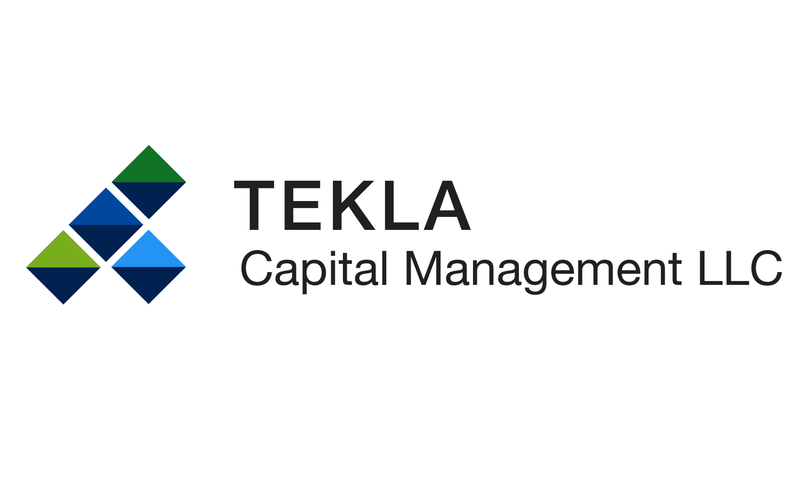 BOSTON, MA, December 9, 2015 -- On December 9, 2015, Tekla Healthcare Opportunities Fund declared its monthly cash distribution and its distribution to satisfy annual distribution requirements in the aggregate amount of $0.4149 per share. The record date for the monthly cash distribution is December 21, 2015 and the payable date is December 31, 2015. The Fund will trade ex-distribution on December 17, 2015.